Celebrate Fall with happy hour! 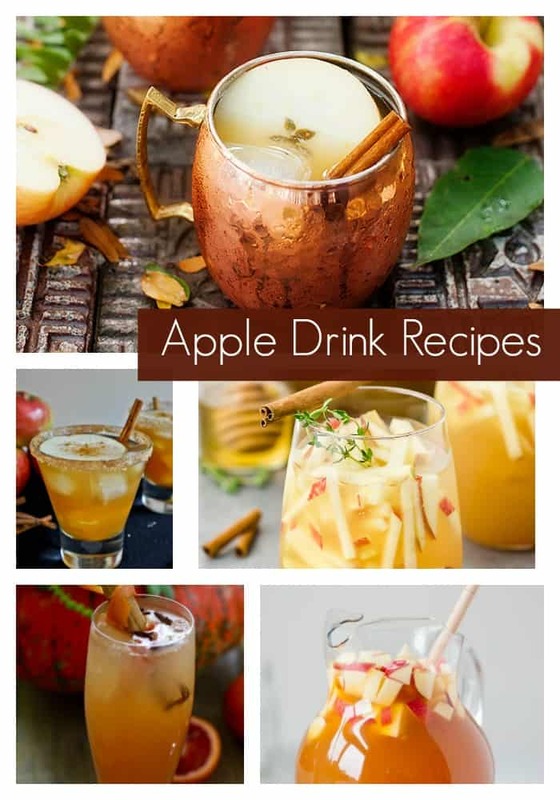 These apple drink recipes will not disappoint! There really are a lot of ways to use apples. These are perfect for the adults at your Fall parties. 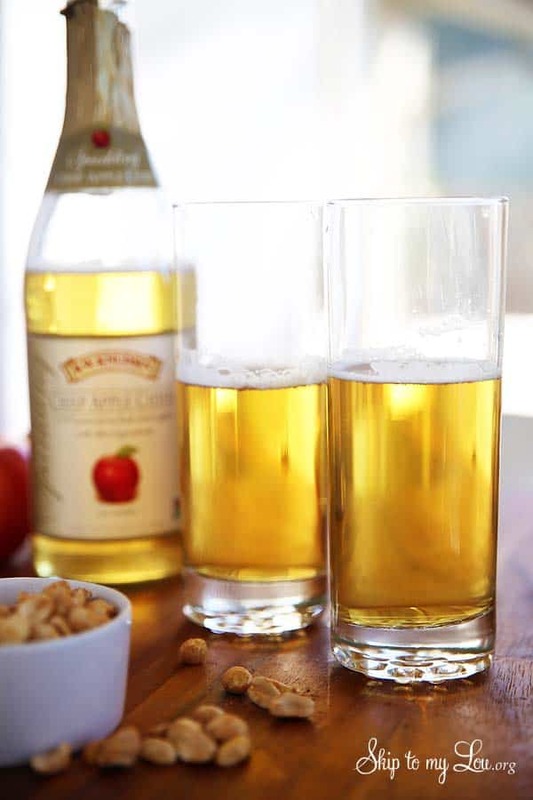 This Apple Cider Shandy is perfect for a crowd! 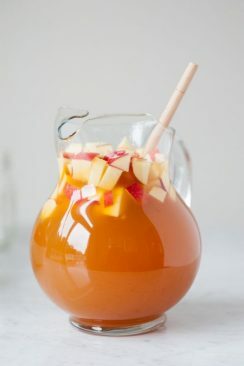 I love a cocktail that can be made in a pitcher so you aren’t having to mix individual drinks throughout the party. What is even better this cocktail recipe is made with only two ingredients! 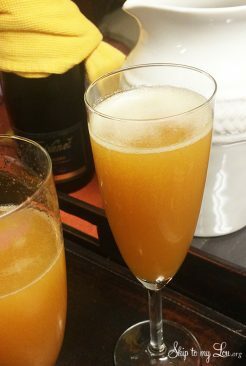 Fall is in the air and this apple cider mimosa is the perfect fall drink for entertaining. 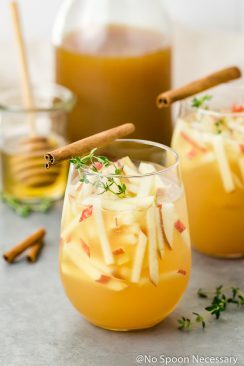 Jazz up your Halloween festivities with this delicious, seasonal caramel apple sangria! Don’t go another day without these apple cider margaritas. 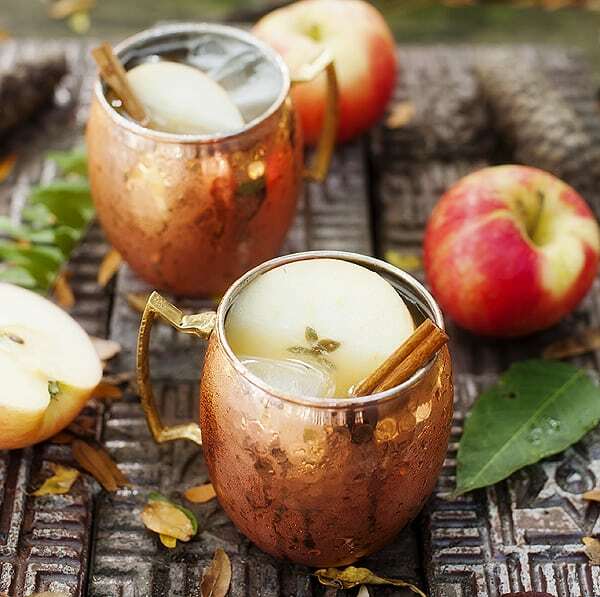 Apple Cider Moscow Mule. What you will love about this version is the ginger beer in a classic mule already plays beautifully with cider. While the caramel wraps it all up in sweet, warm hug. 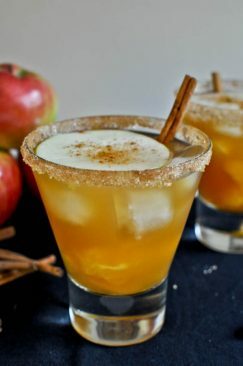 Fireball Cinnamon Apple Cider Fall Cocktails are refreshing with orange, cinnamon, cloves, and apple cider. 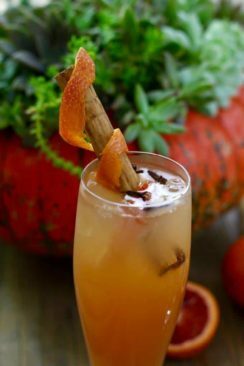 A fantastic cocktail to serve for Fall entertaining, game days, and Thanksgiving Day! 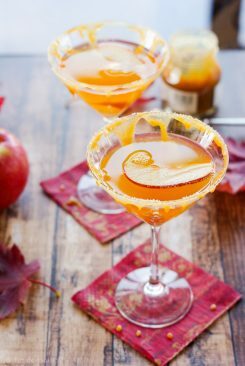 These Salted Caramel Apple Martinis taste like fresh picked caramel dipped apples. Delicious! Tart, slightly sweet, and impossibly smooth with a fruity apple forward taste, hints of warm cinnamon spice and a touch of herbaceous thyme, this apple gin cocktail isn’t just easy on the eyes, it is also downright DELISH. Stop by tomorrow for another Made By You Monday! 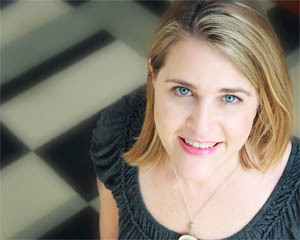 I love to see what you are up to. Who knows maybe next week I will be featuring you!